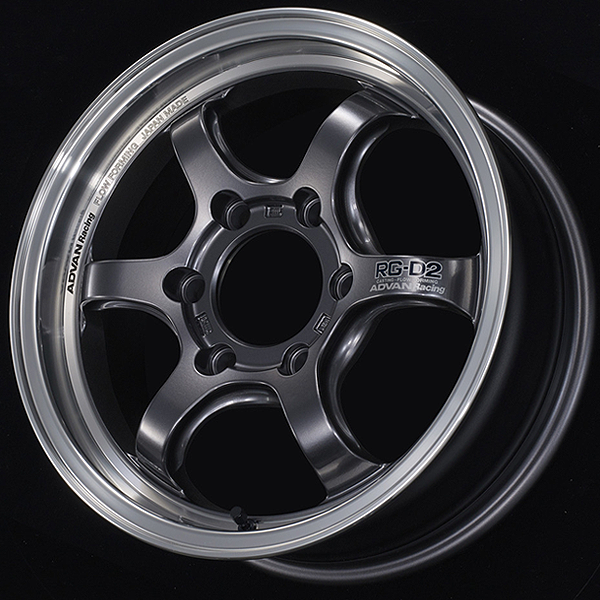 Sudden debut: a PCD139.7, 6-hole ADVAN Racing wheel for HIACE vans. The sudden debut of an ADVAN Racing brand PCD139.7, 6-hole wheel surprised a lot of people. 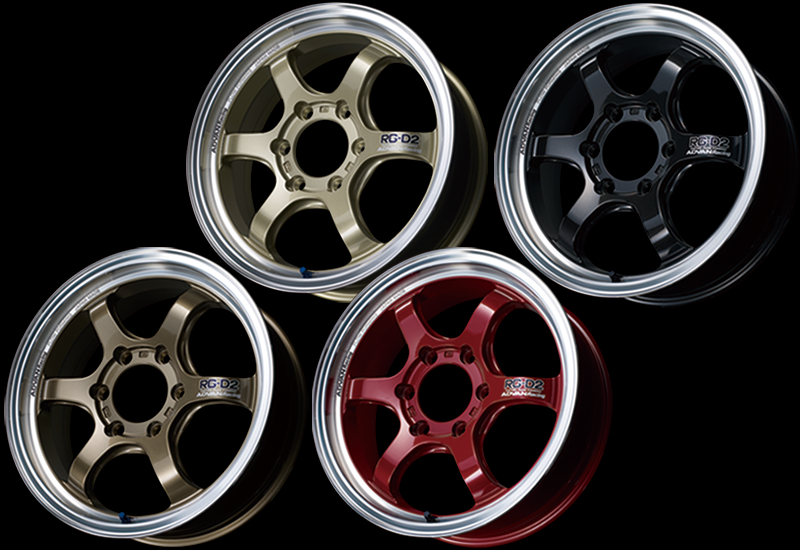 Still, these wheels were not developed because of a sudden increase in sales of HIACE vans. 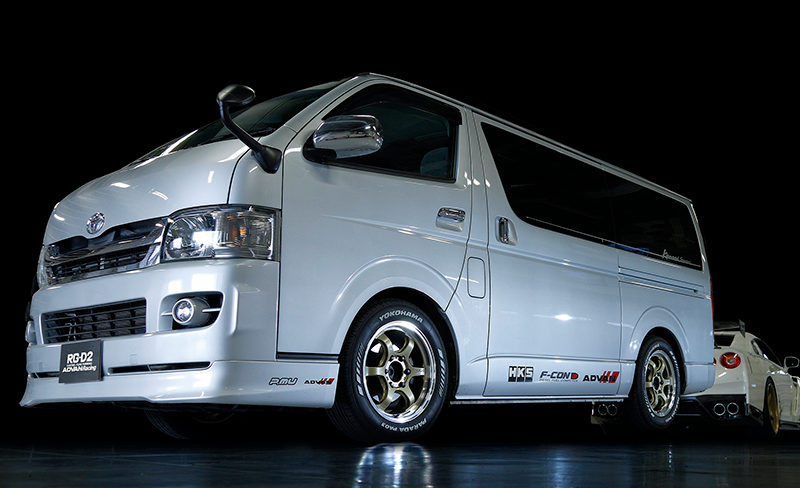 What spurred the development was the strong dissatisfaction on the part of ADVAN racing tuners and racing garages, which often use HIACE vans as their service vehicles, and the source of their strong dissatisfaction was the lack of ADVAN Racing wheels for their vans. 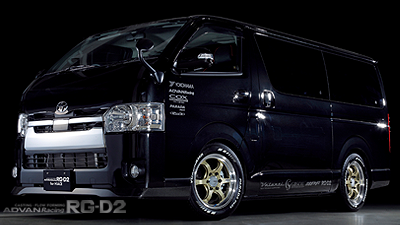 In fact, the service vans that were supposed to exude an ADVAN color rolled on wheels from another company, which just did not fit. 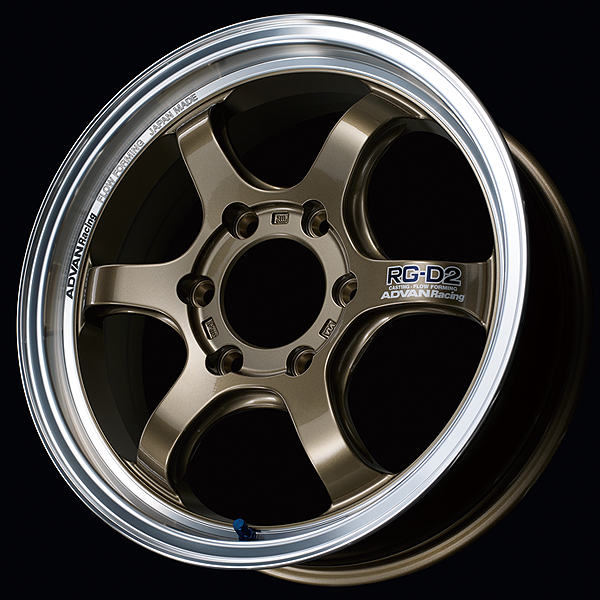 To remedy that situation, the RG-D2 wheel, a step-rim 6-spoke design, was launched two years ago. Naturally, six spokes and six holes fit well together. 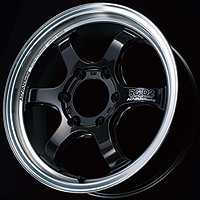 The bright step rim was a design that fits the HIACE well, too. All the pins were in place. 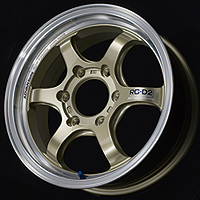 And the wheel developed to satisfy those important service people was the ADVAN Racing RG-D2 for HIACE. The size is a 17×6.5J with ＋38 inset. Of course, stylish 18-inch and 20-inch sizes were expected, but the size had to be practical or it had no real meaning. 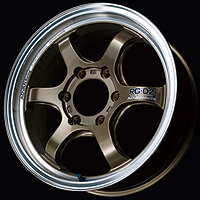 The RG-D2 design, which was changed to thick spokes to bear the load required by the PCD139.7 standard, turned out fairly . 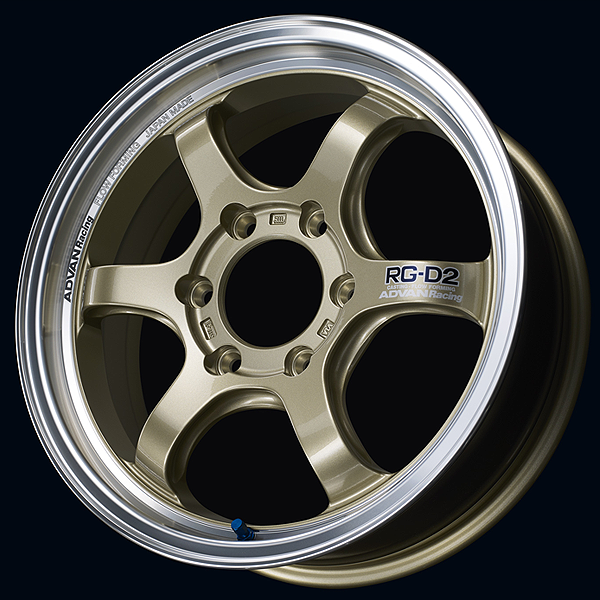 . . no, turned out very good looking. 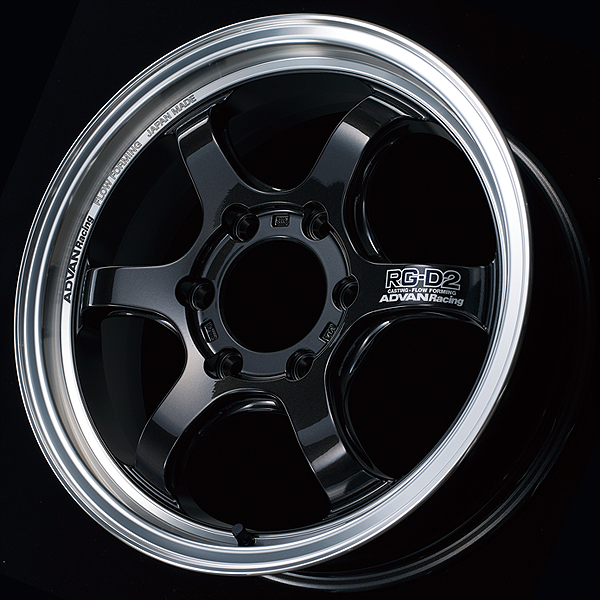 The side cuts, ADVAN Racing logo printed by thermal-transfer in color on the rims, and more original specifications were all included with the RG-D2 wheels for HIACE—totally deserving of being called heavy-duty ADVAN Racing wheels.